Learn to Play Hockey…For All Ages! 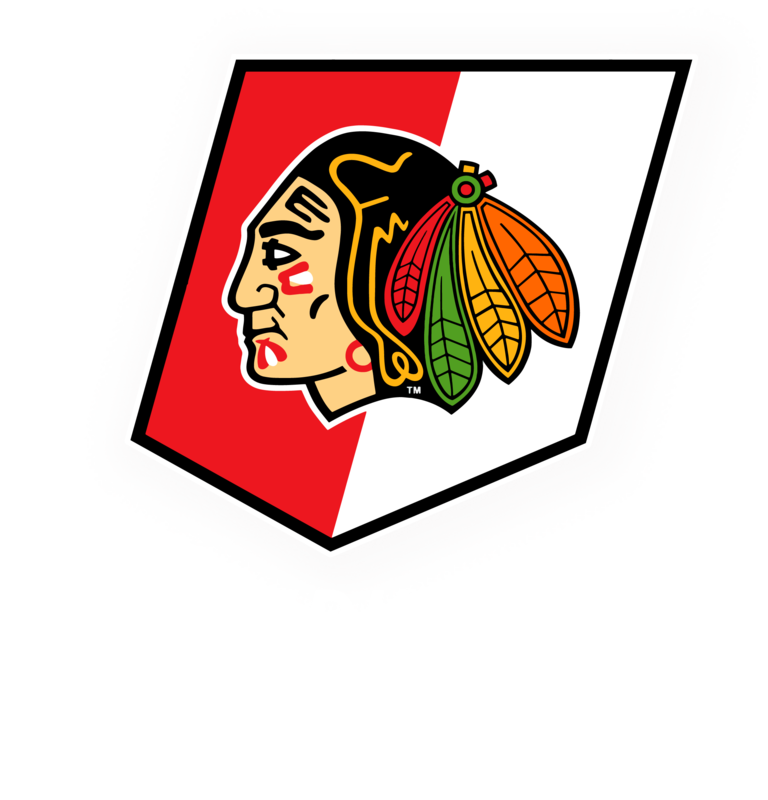 At the Winterhawks Skating Center, we believe you’re never too young or too old to learn and enjoy the great sport of ice hockey. We offer progressive hockey skills development lessons and programs for youth and adults alike, all taught by professional hockey instructors. Check out our Learn to Play Hockey classes in our Skate School program.